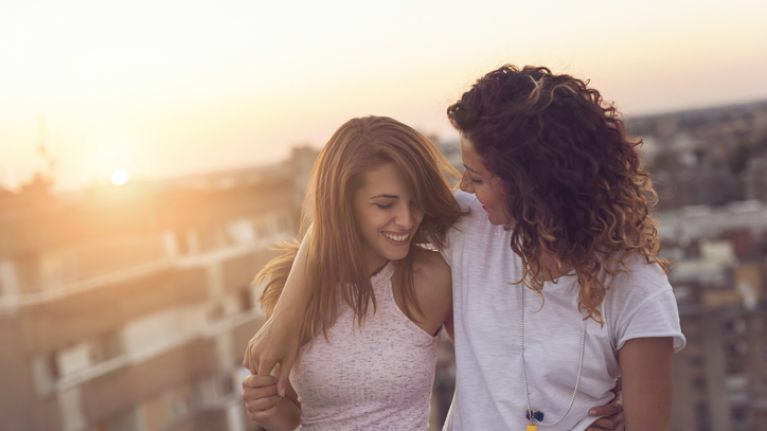 So-called gay 'conversion' methods may seem like something the world has moved on from but a new controversy shows that we may not be as progressive as we think. Google has been heavily criticised for continuing to feature an app in its Play Store that claims to help 'pray the gay away'. The Living Hope Ministries app refers to gay and transgender people as sexually broken and encourages them to seek out gay conversion therapy. It also claims that "gay lifestyle is spiritually and physically harmful" and advises that people become heterosexual through prayer and therapy. The app has been removed by Apple, Microsoft and Amazon from their platforms but is still available for download on Google Play. Truth Wins Out, an LGBT campaign group in the US, has started a petition to urge Google to take the app off the Play Store. On its Change.org page, the organisation refers to Google's policy of inclusion, respect and diversity. It also states that programmes designed to 'cure' homosexuality can be deeply harmful. "They destroy lives and they are condemned by every respectable medical and mental health organization in the world. 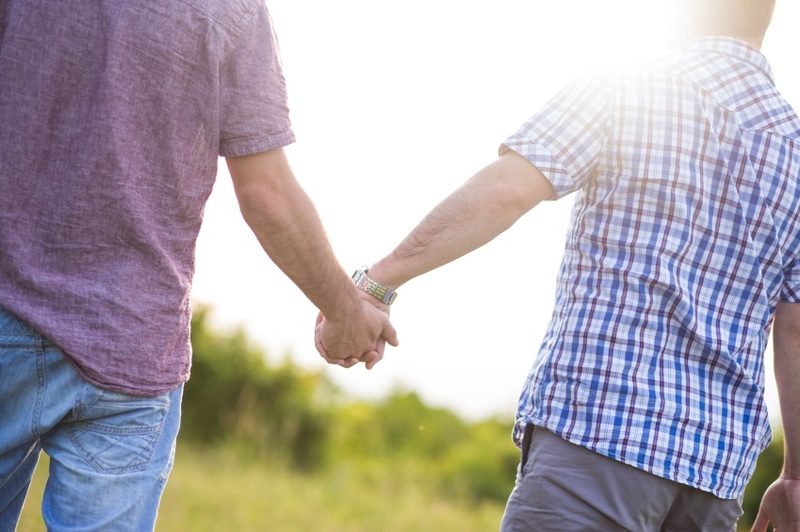 "The American Psychiatric Association says that sexual orientation change efforts (SOCE) can lead to 'anxiety, depression, and self-destructive behavior', including suicide. "So, why is Google offering a platform for such a mean-spirited and dangerous product?"